Some of you will know that this week marks a week of awareness raising about coeliac disease. Coeliac UK, the national charity that supports coeliacs has a week every May when it highlights the symptoms of coeliac disease to try and get more people diagnosed. This year they have set up a new website www.isitcoeliacdisease.org to help identify the thousands of undiagnosed coeliacs out there. If you have any symptoms that the doctors can’t get to the bottom of, from painful mouth ulcers, depression or poor tooth enamel then check out the website and take the online assessment. To help raise awareness of the condition I thought I would share my experiences of bringing up a child who has coeliac disease. Roo was diagnosed just before her third birthday. You can read more about the day we found out about it in the blog I wrote about it here. It was both a happy and a sad day as she had been suffering since she had been born. 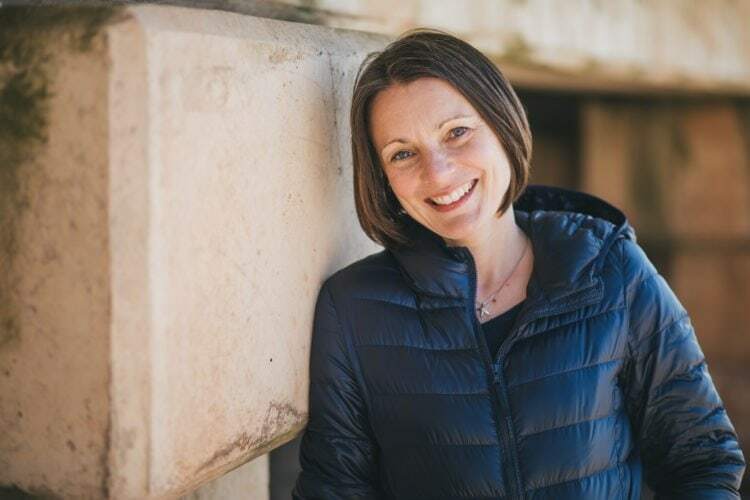 At nine months she was diagnosed with a milk protein allergy and an egg allergy and despite removing those allergens from her diet she still remained unwell with constant trips to the toilet, a bloated tummy, tummy pains and lethargy. Roo is now a happy and healthy seven year old and it is rapidly approaching the five year anniversary of her diagnosis. Wise words from a 7 year old! 1) That making a child feel ‘normal’ is very important. For me that means the whole family eating the same thing in the household, and having an entirely gluten-free house. Some may feel that this is a step too far, but in my opinion the house is the only place that she can eat whatever she likes and feel safe…and I feel that is incredibly important for a child (to feel safe in their own home). When I asked Roo this morning how she would feel if we ate different food and had gluten in the house she said “it wouldn’t be fair because you would be eating things that I couldn’t eat, and I wouldn’t feel safe because my food could be contaminated.” That is enough to keep me going! 2) When eating out always ring the cafe or restaurant first to double check the menu and availability of gluten-free food. They may say they have it on their website, but it is important to find out how it is prepared and whether it is safe for a coeliac who is sensitive to very small traces of gluten. 3) Leaning how to cook, and teaching your children is crucial! Without cookery skills your diet is likely to be very high in sugar and fat as almost all the gluten-free processed food you can buy contains higher levels of sugar and fat than their gluten-containing equivalents. I offer bespoke gluten-free cookery courses via video link, or if you are local, in your own home (I am CRB checked). Find out more here. 4) Become an avid label reader and teach your child to become one too! Learn about the EU labelling regulations by reading my post here, and explain them to your child. You will be surprised how much a child can understand even at a young age. Roo understood about gluten as soon as she was diagnosed and has always asked or checked packets from that point onwards. 5) Learn about alternative grains. There are a huge amount of gluten-free grains out there…and a coeliac only has to avoid 3 grains…wheat, barley and rye (and needs to be careful with oats as they can be contaminated with these grains – and some coeliacs even react to gluten-free oats). Being adventurous and exploring other foods is much healthier because you are having a more varied diet. To find out about the other grains you can eat take a look at a great post by Coeliac UK. You can also download a fact sheet there too. 7) Be prepared to fight the medical professionals! Not physically, I hasten to add, but the chances are you will need to stand up for your child since many doctors still don’t seem to know much about coeliac disease. Remember that you know your child best, and if you think they are unwell, keep pushing for referrals and tests. I had to do this and I am so glad I did or my child would still be diagnosed as having ‘toddler diarrhoea’ or ‘IBS’ and would be in a lot of pain. 8) Along the same lines as number 7, develop a thick skin to bounce off those who think that your child is a ‘fussy eater’, or to deflect the rolling of eyes as you mention the need to avoid cross contamination in a restaurant! Many people still think that being gluten-free is a ‘faddy diet’…try to educate them, but don’t waste your time! 9) Provide information to school and other clubs and activities that your child is involved in to ensure that they are not left out or made to feel different in these situations. Coeliac UK have some great resources for schools around free school meals and the duty that the school has to include those with medical conditions. You can find that here. They also have a brilliant letter template that you can print off and send into school (or a club) explaining what coeliac disease is, along with lots of other information about looking after coeliac kids. You can find that here. 10) Be aware of people trying to be kind! When your children are very young you have to be careful about people giving them treats that contain gluten. Children tend to trust adults so it is always a good idea to teach your child to check with you if they are given anything to eat. 11) When your child goes to a friend’s house for tea explain clearly to the host what they can eat. Ask what they are planning to cook and then suggest how they can make it gluten-free, or direct them to mine or anyone else’s gluten-free site for recipe ideas (that was why I set this site up initially, so that I could direct friend’s and family here for all the information they would need to keep Roo safe!). 12) Always remain positive and cheerful! Once your child has been diagnosed with coeliac disease and you see the immediate difference in their health once on a gluten-free diet, it is all worth it! And if your child still has symptoms then don’t despair or give up! Keep a strict food diary of everything they eat, along with the symptoms, and present it to the doctors. Bear in mind that especially upon diagnosis they have very damaged and sensitive tummies and may need a more restricted diet for a short period of time. A useful read is Breaking the Vicious Cycle which was the original ‘cure’ for coeliac disease and advocates the avoidance of all grains, starches and sugars. 13) Go on self catering holidays, or camp! It is much easier and less stressful than having to find ‘safe’ places to eat out. There are companies like Ilumi, who make delicious long-life gluten-free food that you can take with you to give you a holiday from cooking! 14) Join support groups. A fantastic one that I am a member of is the Facebook group, Parents of Children with Coeliac Disease, Food Allergies or Intolerances. There you can ask any questions you have, and feel supported by others who are going through the same journey. Also join Coeliac UK who have local support groups across the country, of which I am the Secretary locally. 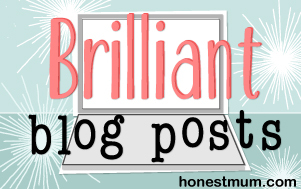 15) Seek out other gluten-free bloggers! There are loads of us out there who share recipes and our experiences. I list just a few of my favourites on my ‘useful websites‘ page. Check them out! 16) Children are very accepting and adaptable! It is often us adults that find things more difficult to come to terms with. In my experience the kids I have met with coeliac disease just tend to get on with it provided that the adults don’t make a big fuss about it! 17) Finally, always be prepared! Bake cakes and freeze some; have a secret ‘stash’ of goodies in the cupboard in case friends come over, or your child is unexpectedly required to provide something for school/a cake sale etc; cook in bulk and freeze it to save worrying what to cook every night; take food in your bag where ever you go! 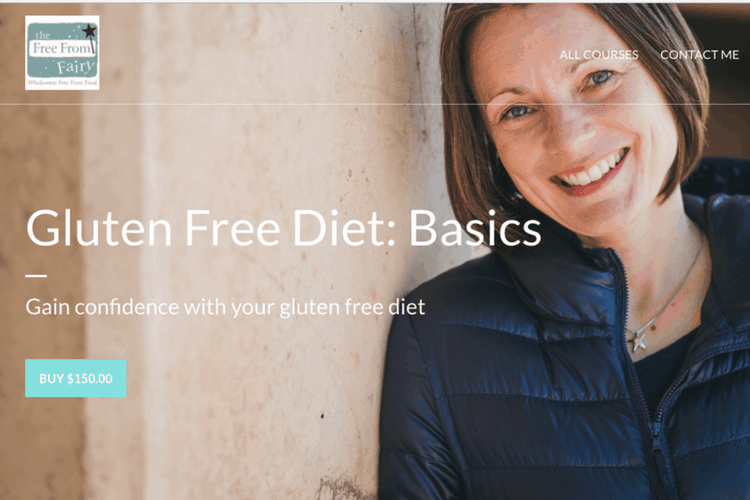 If you’d like more tips, help and support then join my online gluten-free programme now and learn everything you need to be confident about your gluten free diet. If you are bringing up a child with coeliac disease, or indeed any other condition which means that they have to avoid certain foods, do you have anything you can add to my list? I’d love to hear from you if you do! « My Favourite New Toy – The Omniblend V! Some great tips here. I have a dairy allergy and it is horrible when you feel left out because you can’t eat something yummy – and that’s as an adult! Sounds like you’re doing a great job! Thanks Emily. Like I said, I think kids deal with things better than us!! It’s funny…. I think my daughter made the same comment about me making her stuff (in almost exactly the same words!). I actually think that we are incredibly lucky that she has Coeliac and not some hideous condition that requires a load of drug therapies for life! Being gluten free really isn’t so bad….. But like you, we ensure a GF household….. so important for children to feel safe and normal! That is exactly what we think. Thank goodness it was just coeliac disease and a few other food allergies/intolerances. 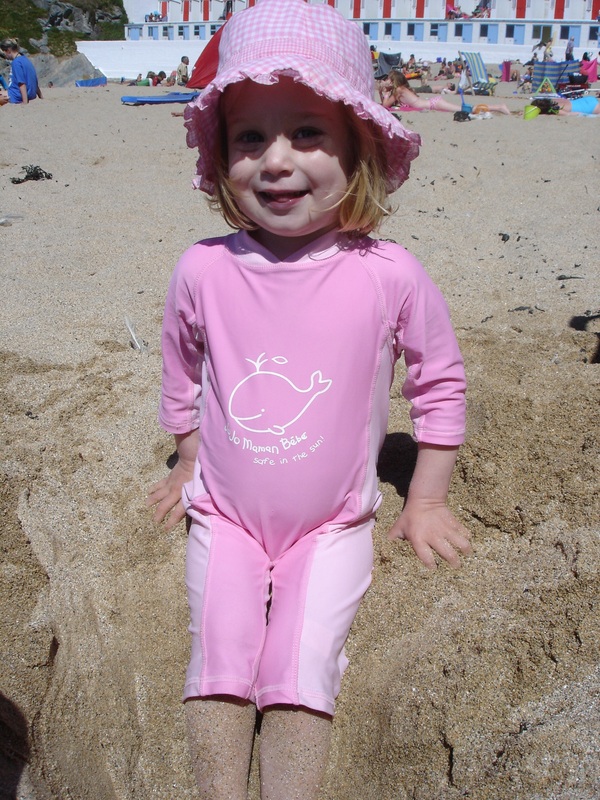 We count our lucky stars every day…especially since she survived pneumococcal meningitis when 14 months old.